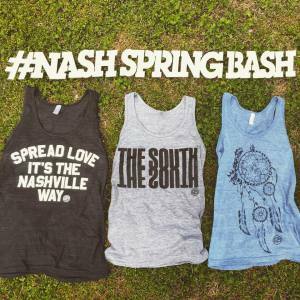 Today, head on over to Centennial Park for Nash Spring Bash, an awesome festival featuring some of Nashville’s best vendors. There will be a ton of local fashion merchants (see below for list) displaying their goods and offering you the chance to find a style that is truly Nashville. Not only that, but Nashville Food Trucks like The Grilled Cheeserie, Itty Bitty Donuts, Bacon Nation, and more will offer the food for the day. AND, of course, there will be live music performed by The Pressure Kids, Carly moffa, Joel Levi, Lyndsey Crawford, and Forest Fire Gospel Choir. It’s a Nashville event filled with Nashville things that equals the perfect Nashville day. Join the fun. If you’re a fan of free lunch, stories that pull on your heartstrings, programs that inspire, and making new friends, then we highly recommend you join us for our Talk & Tour where you can take part in all of these things. Talk & Tour happens every third Thursday of the month, and in our efforts to raise awareness of the programs of The Salvation Army, we offer a tour of our facilities and a broad overview of our programs. We have met some great friends through Talk & Tour, and have been privileged to create new relationships and partnerships that have allowed us all to do some great work together for Nashville. During the spring and summer, Nashville is blooming with community service opportunities. The enthusiasm and pride that our city takes in improving one another’s quality of life is without a doubt one of the reasons we became the “It City.” The big question is, how do you choose which service projects to commit your time to? Team Green Adventures is no stranger to the world of Nashville non-profits. We work closely with nearly every non-profit that puts an emphasis on improving our environment, feeding the hungry, and building lifetime skills for both volunteers and beneficiaries. This week’s blog spotlights some of our favorite non-profits and community projects we’ll team up on throughout the year! 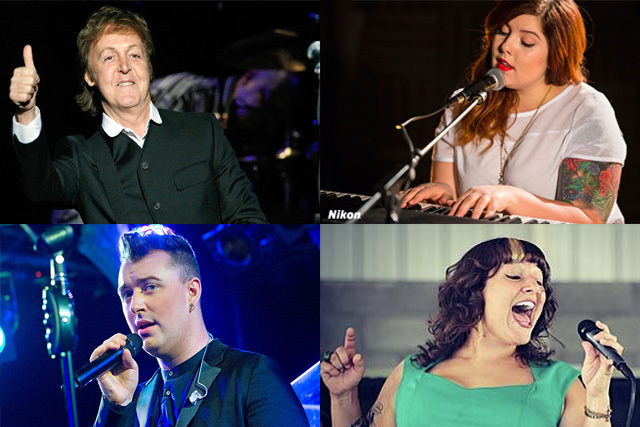 It’s going to be an artful October, Nashville. Our city is undoubtedly a pioneer of the arts. 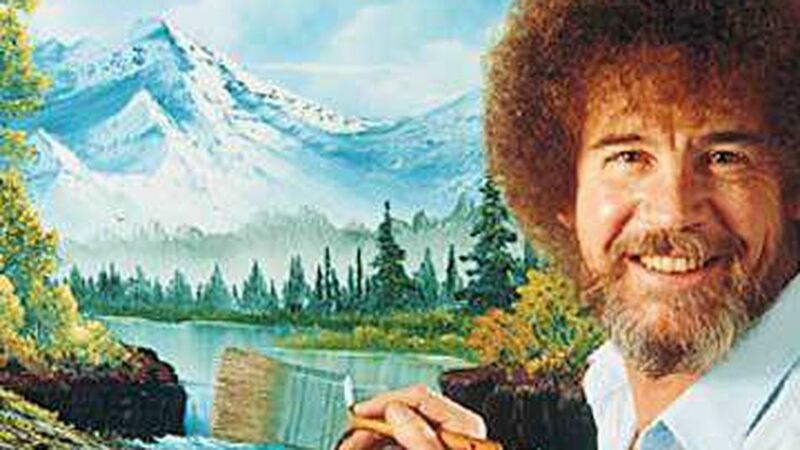 Whether you are a regular Picasso or you learned all you know about painting from Paint By Numbers and/or the majestically fro’d Bob Ross (because, as Bob says, “we don’t make mistakes, just happy little accidents”), we know you’re going to get something awesome out of Artober. What is Artober, you ask? Only the coolest month-long celebration of arts and culture in the world (we might be biased, but it’s true). Artists from all walks of life and various mediums (visual, performance, etc.) are coming together to deliver some expertly curated events, held in conjunction with National Arts & Humanities Month. So what makes Nashville’s art scene the best? It’s no secret: we’re pumped for fall.